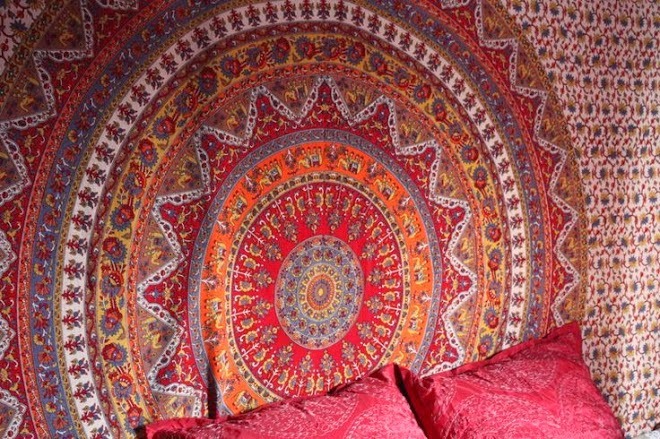 So last time I posted a bedroom decor inspiration blog post, everyone seemed to love it, and I thought I should post another one now as I am currently moving back into my university room. Over the past few days I've been unpacking and organising my whole bedroom. As this is my third year at uni, it will be really stressful so I'm trying to get my bedroom as junk-free as possible including taking loads to the charity shop and sending a suitcase home of things that I don't need with my boyfriend! I also have lots of blog posts coming up this week including reviews and photos from Brownstock festival (if I can find my camera cable!) because I haven't been posting much recently as I've been so busy! As a fashion design student, I am constantly blue-tacking up inspirational photos onto my wall. 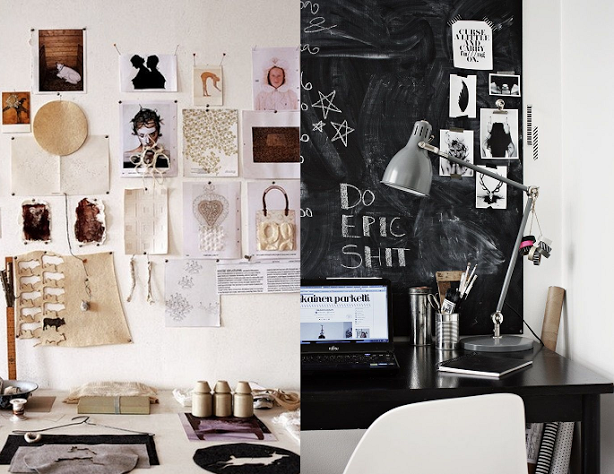 I love how the image on the left is all separately pinned to the wall and has bits of fabric and paintings included. If I permanently lived in my uni room and was allowed to do anything to it, I would definitely paint myself a blackboard wall! Even just to remind me to pay my rent, or buy some milk, it's such a nice way to have a blackboard! And it looks great with inspirational images stuck on top of it too! I really want a sewing room after seeing this picture on Pinterest! 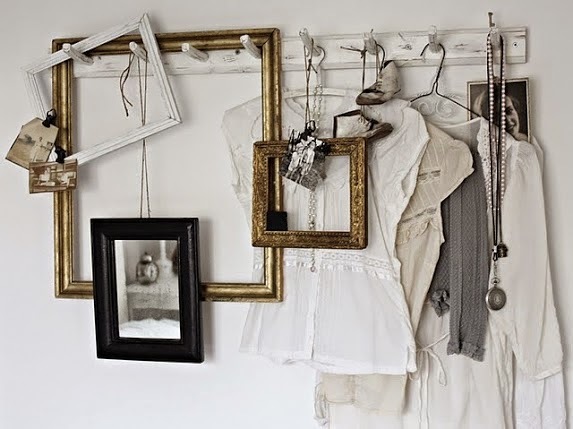 I love the idea of using an empty frame and hanging all of your threads, tape measure and scissors all in one place where they're easy to grab! I'm definitely going to have to make a corner of a room like this when I get my own home as this is just so cosy and cute! I also love the look of the neon sellotape in this simple moodboard. Sometimes moodboards can look a bit boring and bland, and especially when it comes to uni work, you want to make it as exciting as possible so I'm gonna try and find some neon tape to add some colour to my moodboards! 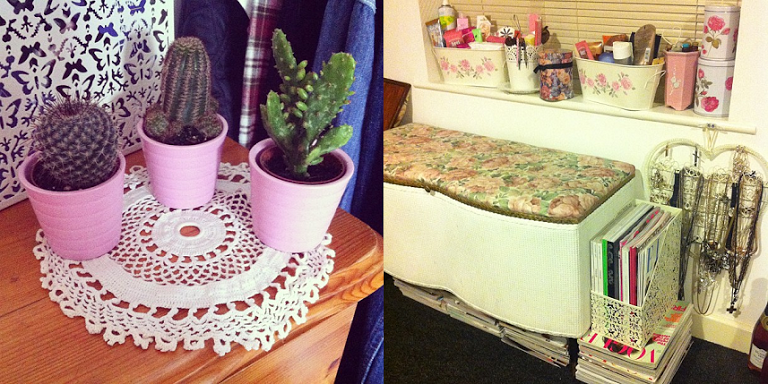 Lastly, but not leastly, these photos were taken from my instagram and are pictures from my actual uni bedroom. I've been trying to organise everything really neatly and so far it is going well! 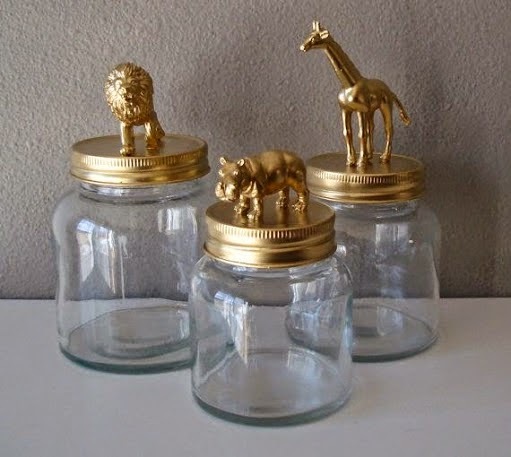 The cacti are a set of three from Ikea which I love, and most of the pots on my window sill are from Ikea too, and are perfect for storing all of your beauty products! Are you off to uni this year or returning to your old uni room? Which of these ideas was your favourite? 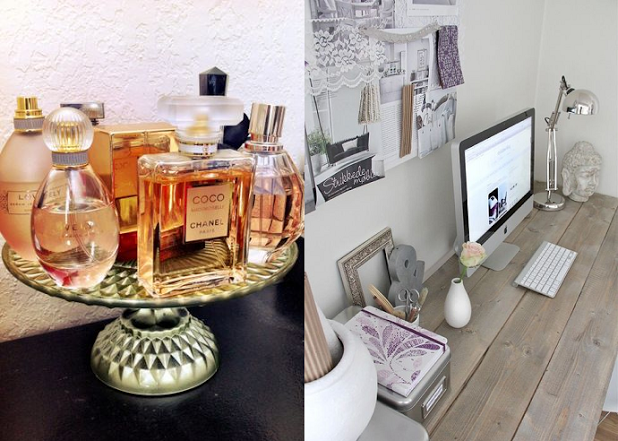 You can also follow me on Pinterest and Tumblr for lots more inspiration! 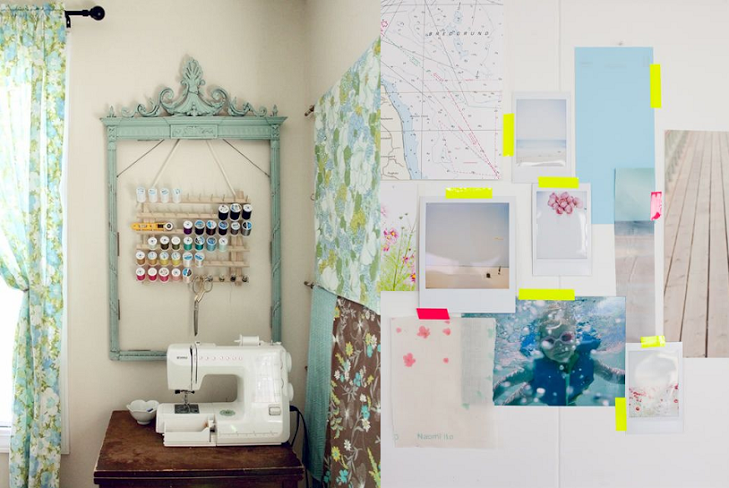 I love the sewing room idea with the threads, I might do that above my machine as it would certainly give me more space! Love the inspiration! I'm so in love with the neon tape! 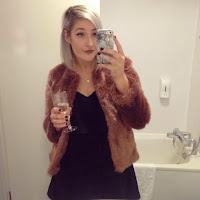 Just found your blog and I love it, so inspirational! !